Grove Design UK is a well established and well known project planners. At Grove Design UK, our aim is to provide quality designs in Bognor Regis as well as drawings, planning applications and building planning applications. 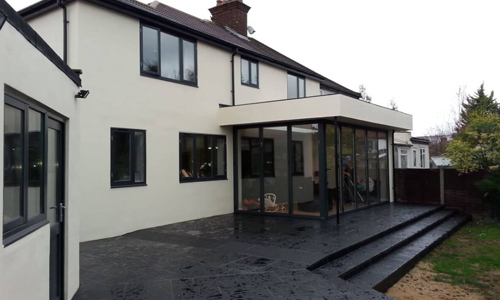 Grove Design UK is well established and well known for Architectural Designs in Bognor Regis. At Grove Design UK our aim is to provide quality Architectural Drawings services including Planning Applications, Building Planning Applications and Architectural Planning. We provide some of the highest quality Project Management. We have built up our reputation as one of the best Retrospective Planning Enforcment and have a wide variety of Retrospective Planning available in Bognor Regis. We can provide some of the best Project Planning in Bognor Regis. We provide the most reliable Planning Breach and Planning Envoking Enforcement in Bognor Regis. We are situated in Bognor Regis and we can provide a quality service across Bognor Regis and many of the surrounding areas. For a trusted Architectural Planning in Bognor Regis look no further than Grove Design UK and call us on: 0124 321 12 15. If you have any questions please feel free to contact Grove Design UK via telephone – 0124 321 12 15 or via Email: richard@grovedesign-uk.co.uk.